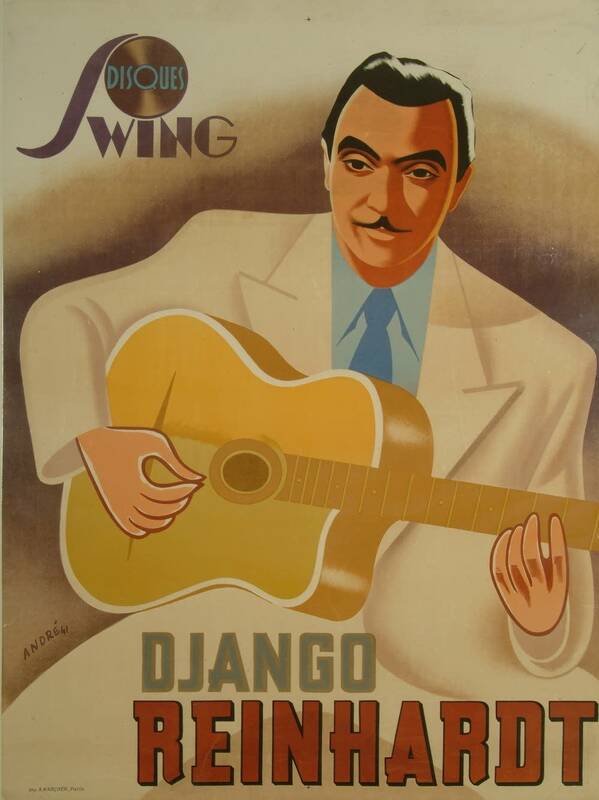 Django Reinhardt's name conjurs up strong rhythmic jazz played in a Paris night club, the air thick with smoke. Rheinhardt was born in a gypsy camp in Belgium 97 years ago this week. Since his death in 1953, his popularity and influence continue to be strong. Minneapolis writer Michael Dregni has written an acclaimed biography of the Jazz legend. 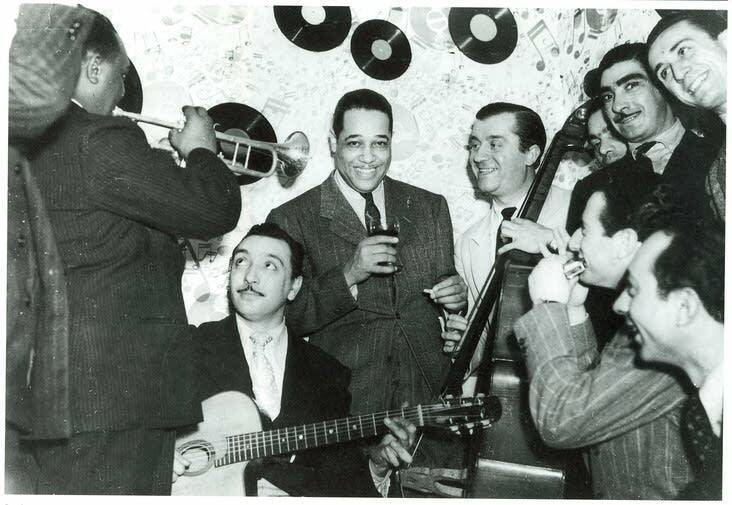 In his newest work, he's returned to his subject, and mined some of the photos, posters and papers for Django Reinhardt and the illustrated History of Gypsy Jazz. All Things Considered host Tom Crann talked with Dregni.